It’s rare to see one of my articles used as a reference source but this was quite an honor. Specifically my article on Albegas, the Voltron that was left behind. (Here’s a link to my article if you’re curious.) The article is question goes into the history of Power Rangers, Voltron, giant robots, and even Gatchaman (Battle Of The Planets or G-Force to my generation) to see how Voltron ties to Power Rangers. It ends up being about the history of Super Sentai and the Giant Robot anime craze of the 1970s (or 1980s here in the US). 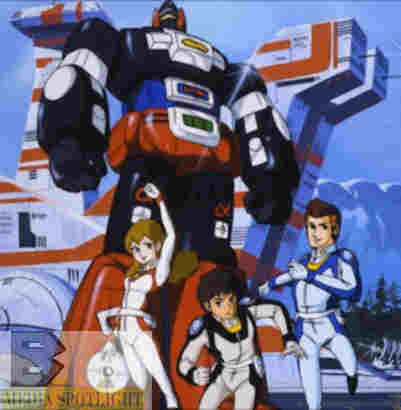 Posted by ShadowWing Tronix on July 6, 2018 in Animation Spotlight, Television Spotlight and tagged Beast King GoLion, Lightspeed Electroid Albegas, Power Rangers, Super Sentai, Voltron. Congratulations on having one of your articles end up in a writer’s works cited page, Tronix. This definitely shows the value and significance of your own writing and research. Keep up the excellent work!